A Bail Agent is just like an Insurance Agent in that he provides insurance to the Courts that the defendant will take care of his/her obligation to the court. If the defendant fails to fulfill his obligation to the court the Bail Agent will pay the court the full amount of the Bail amount. The Bail Agent gets this money from the cosigners of the defendant. Call 702-462-9200 and our friendly staff will help you 24 hours a day. 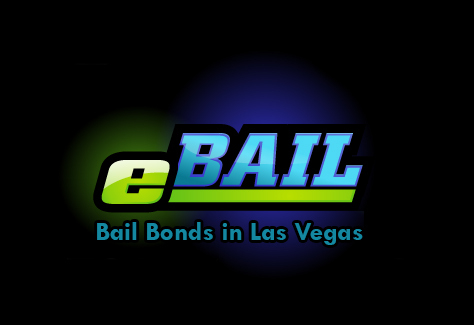 eBAIL is owned and managed by Bail Agent Marc Gabriel. Because of the last name and helping people, some refer to him as the Angel or Archangel. Marc is a licensed Bail Agent by the NV Department of Insurance and eBAIL is a Better Business Bureau accredited Bail Agency. The best criminal attorneys in Las Vegas trust Marc and his Bail Agency to provide professional, confidential and fast Bail Bond services. In your time of need for a bail bond don’t just trust any bail agent in a run-down office in a scary part of downtown. Come visit our beautiful office surrounded by flowers and trees at 3100 E. Charleston Suite 108, right on the corner of Mojave. Remember, the best attorneys in town trust in our professionalism, confidentiality and fast service. With eBAIL by your side 24 hours you never have to worry. You have the Bail Agent Angel Gabriel by your side. Previous post: What is a Bail Forfeiture Notice?